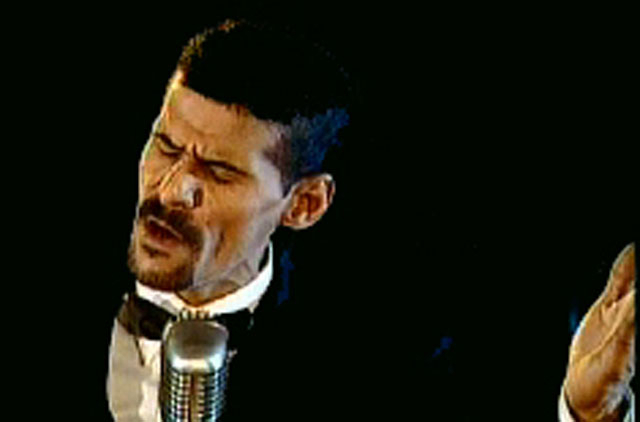 Manama: Ali Bahar, one of Gulf's best known singers, died on Sunday following a brief illness. He was 51. Ali rose to celebrity in Muharraq, Bahrain's second largest city, where his father was a well known seaman. He also lived in Sharjah where he has several friends and supporters. 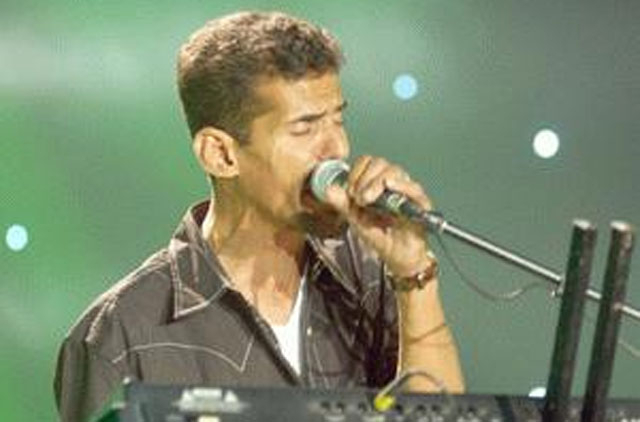 His music band, Al Ekhwa, successfully established itself as one of the most outstanding performers in Bahrain and the Gulf and helped boost his popularity, mainly among young people. The media in Bahrain affectionately referred to him as the Bob Marley of the Gulf. He had a stroke in 2006 and the then information minister Mohammad Abdul Gaffar sent him to Germany for treatment. He was greeted upon his return by thousands of well-wishers.